Motorola is widely expected to unveil the much-anticipated Moto G5 and the G5 Plus on February 26th in an event during MWC in Barcelona. The Moto G5 Plus specs and design is no longer a mystery, as the device have been already leaked multiple times. 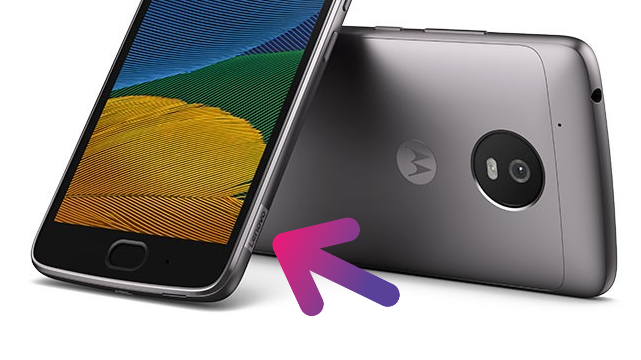 The latest leaked renders reveal that the Moto G5 and G5 Plus will come with "Lenovo" Branding on the bottom left side. 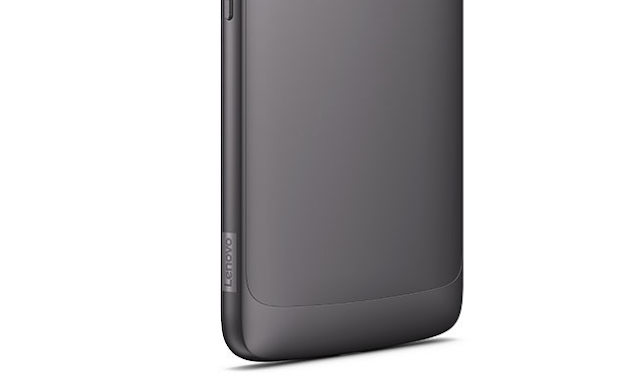 We already know that Lenovo Will Use Moto Branding for All Its Future Handsets, but it seems that Lenovo will also be using "Lenovo" Branding on Moto Smartphones.